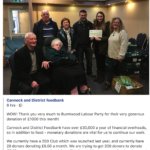 On Saturday, members of Burntwood & Hammerwich Branch Labour Party visited Cannock & District Foodbank and presented a cheque for £1000 together with over 30kg of food. 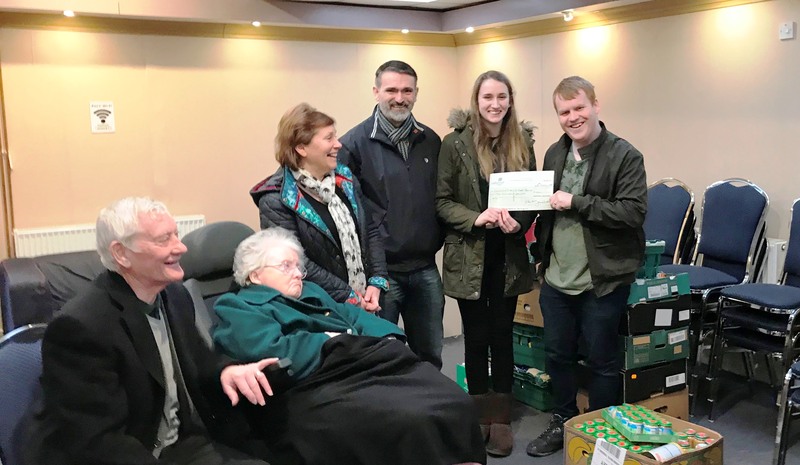 The cheque was presented to Adam Tilsley, the Foodbank Manager by Robyn Ennis, the youngest member of the Branch Party. 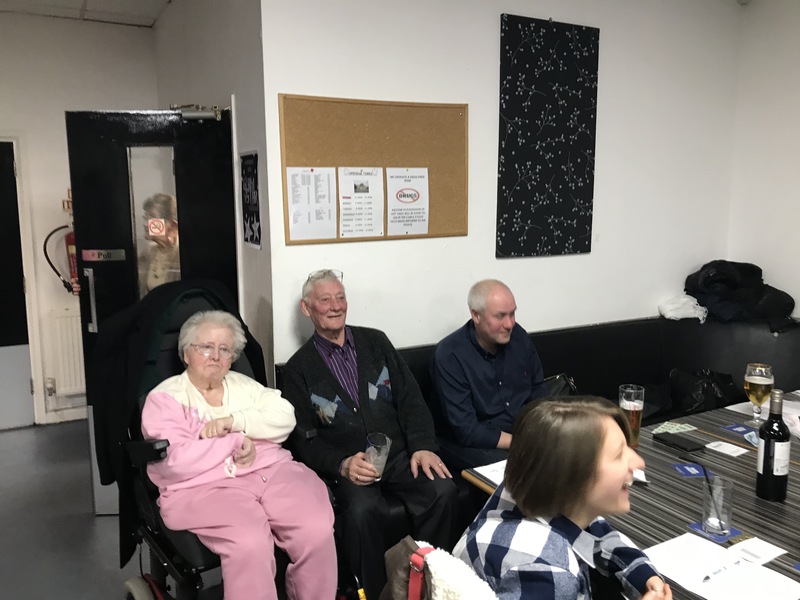 The money was the proceeds of a Race Night, hosted by the Branch, at The Grangemoor Working Mens Club in Burntwood. 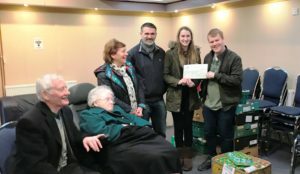 In 2017, Cannock and District Foodbank issued 4111 food parcels to help people in crisis within the local area, of which – over 1400 were children. 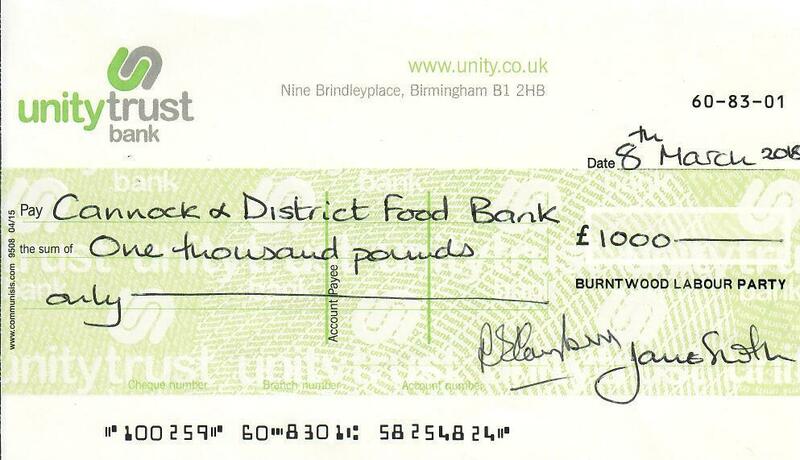 They operate a Foodbank in Burntwood at Emmanuel Church, Cannock Road on Tuesdays and Thursdays. 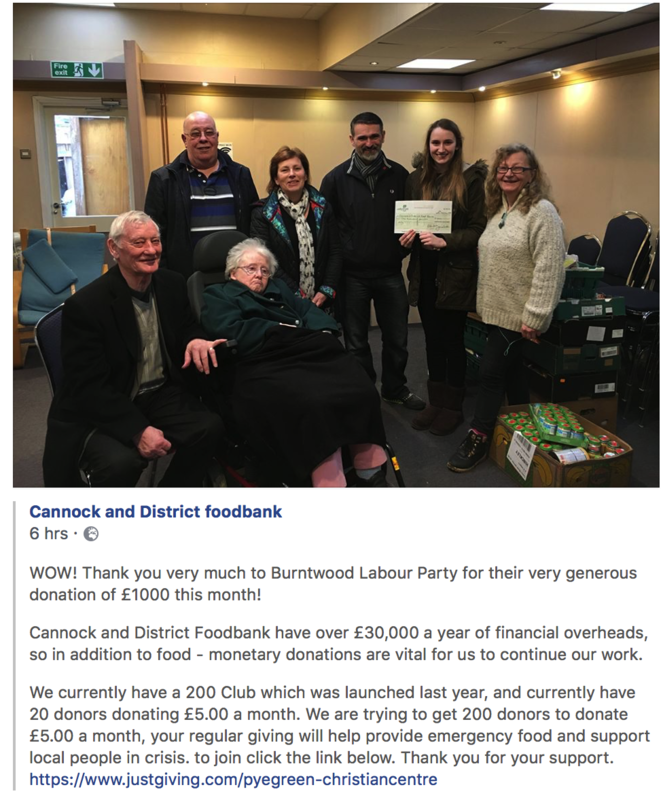 There should be no need for Foodbanks in a modern, caring society but The Labour Party will support them because they do exist. 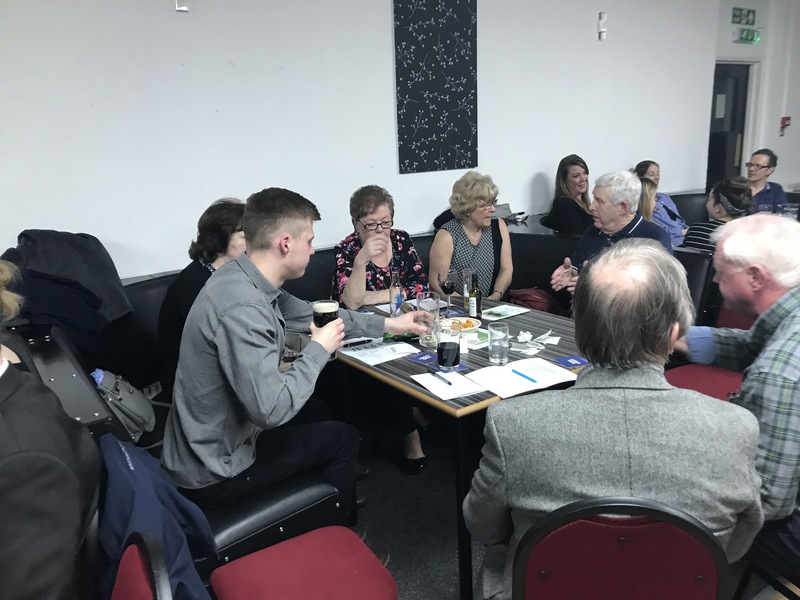 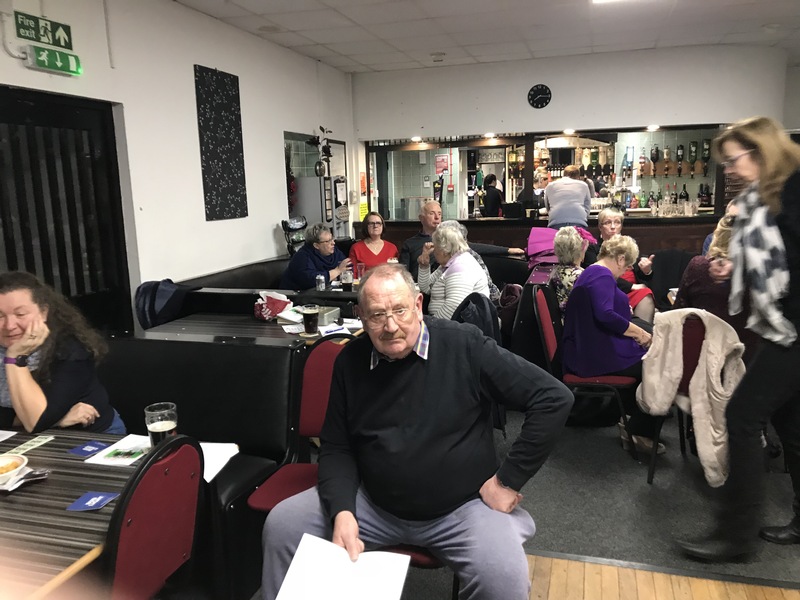 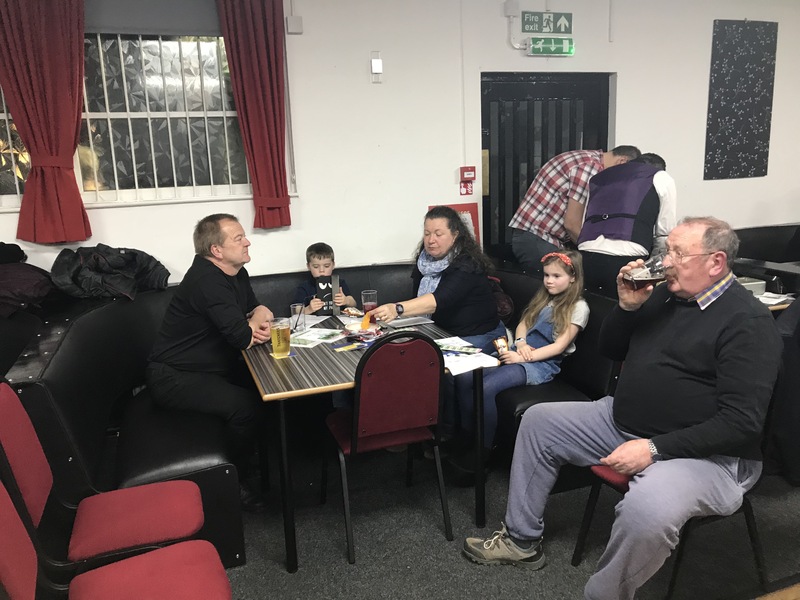 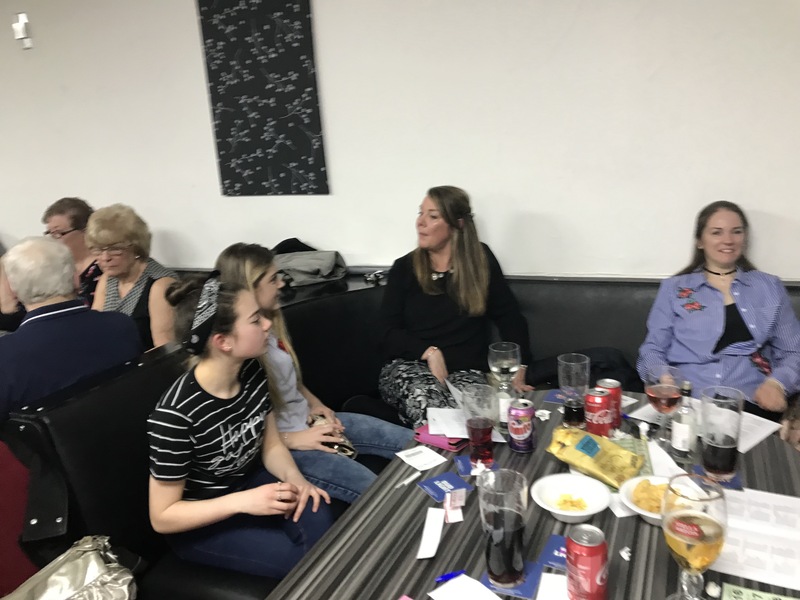 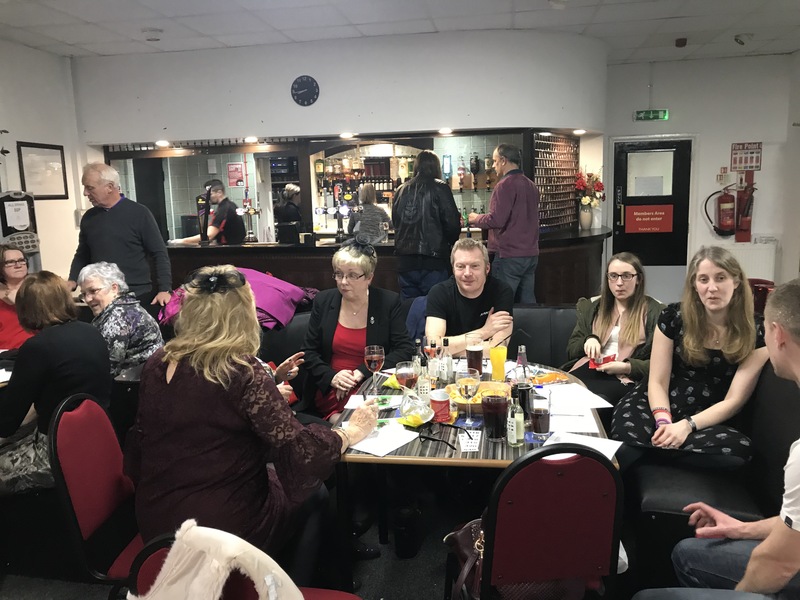 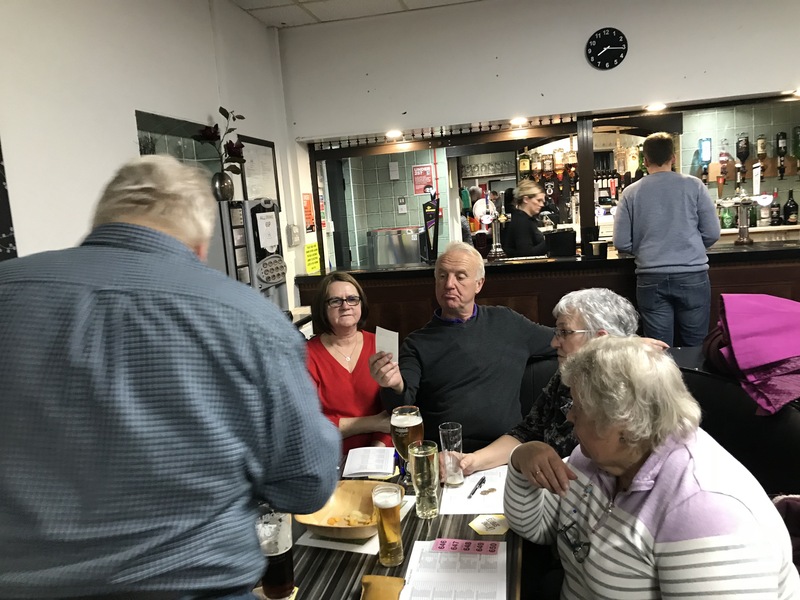 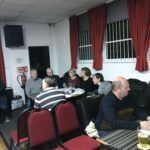 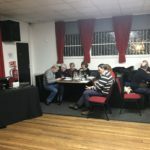 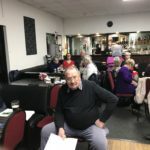 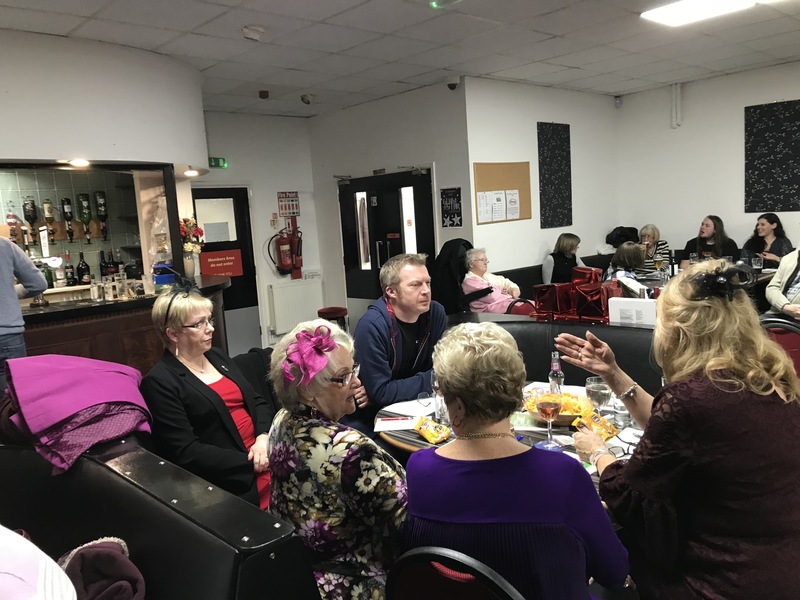 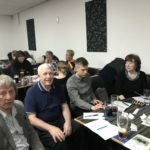 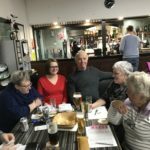 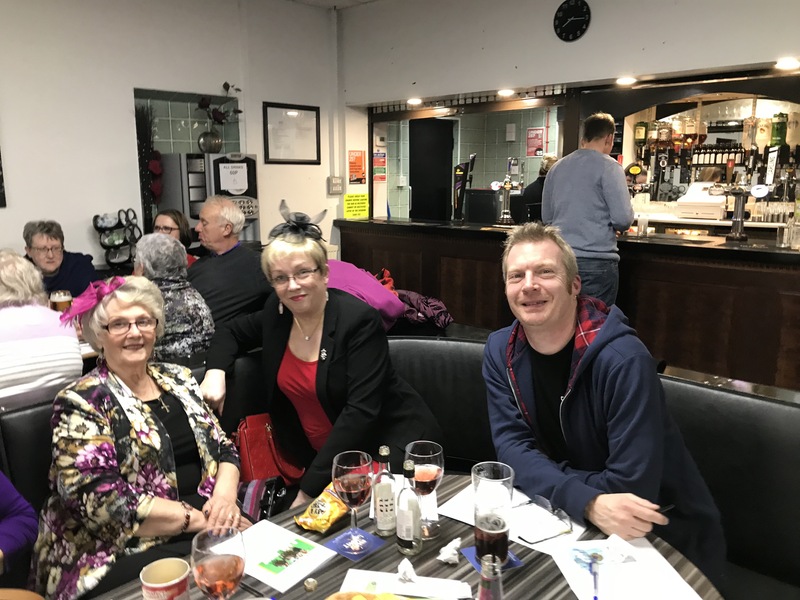 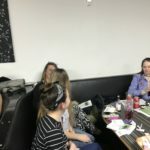 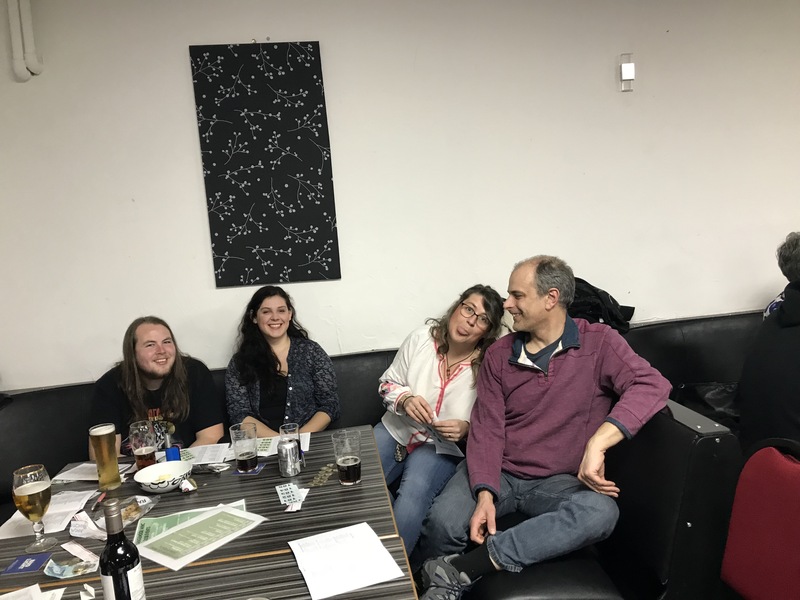 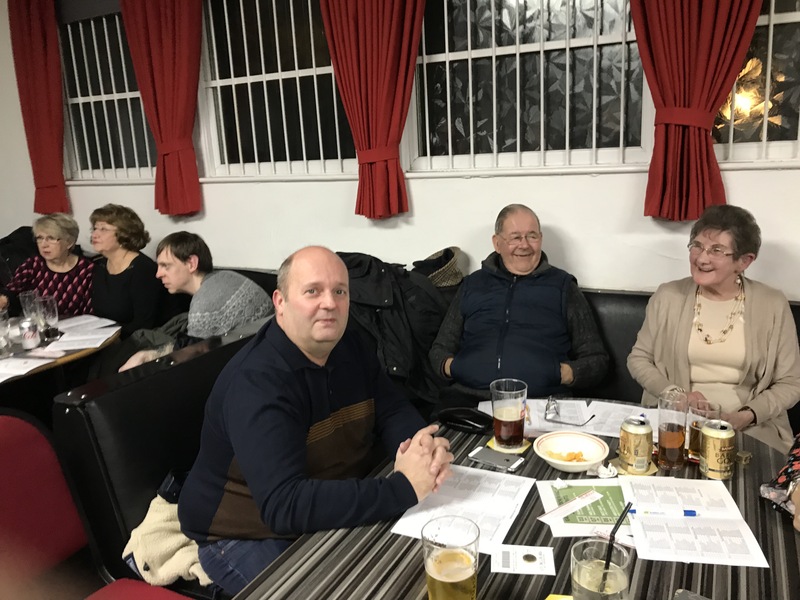 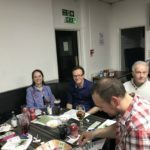 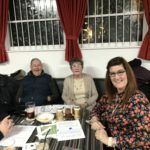 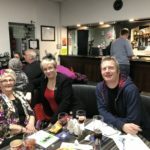 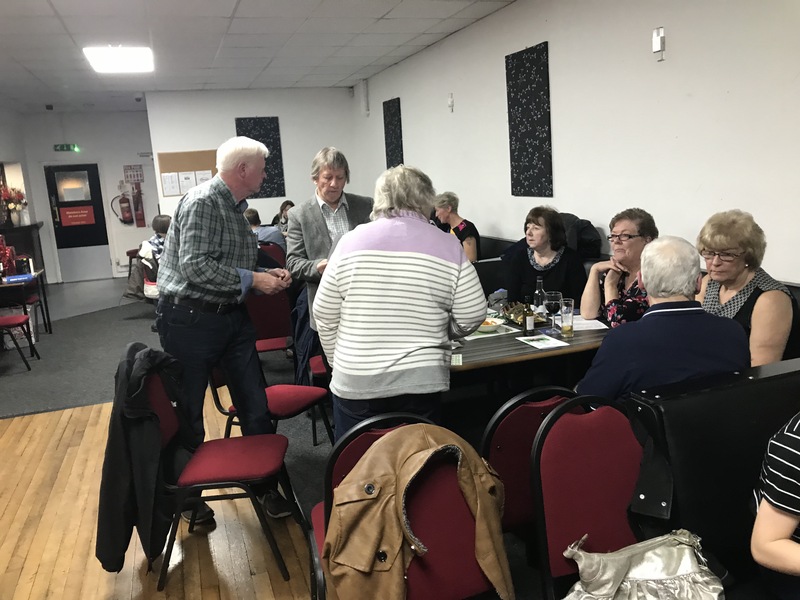 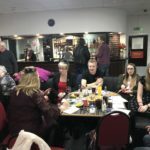 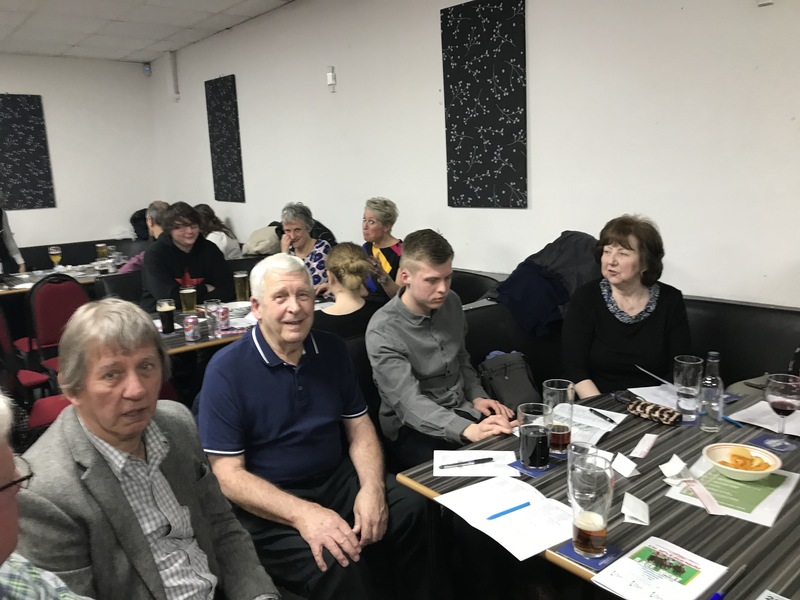 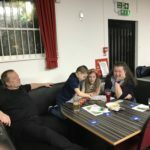 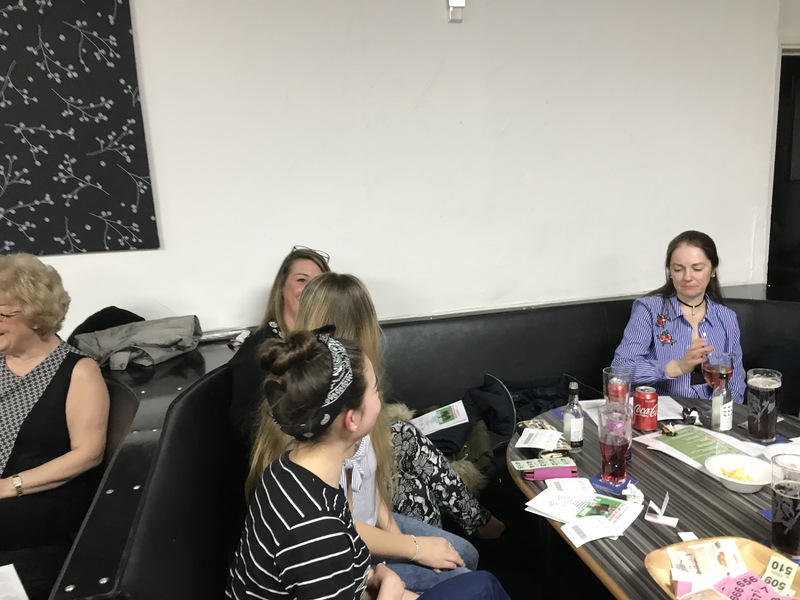 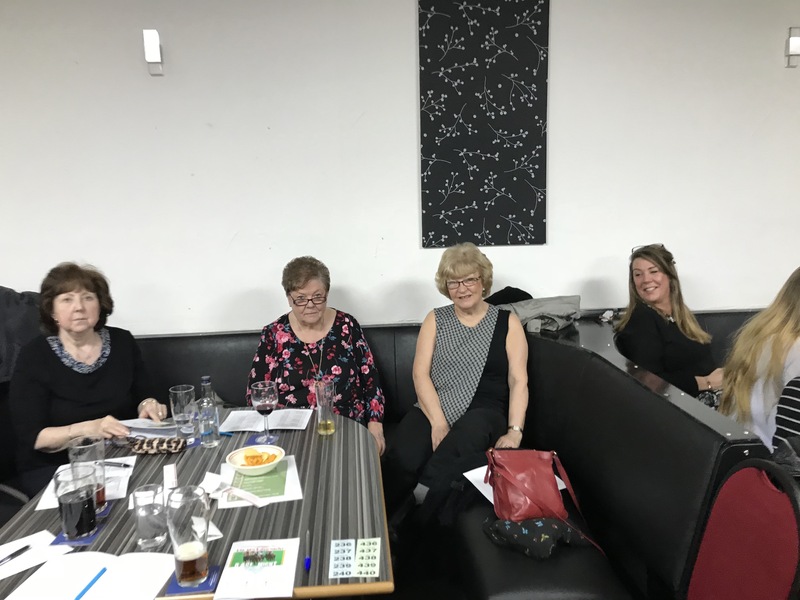 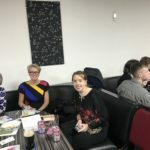 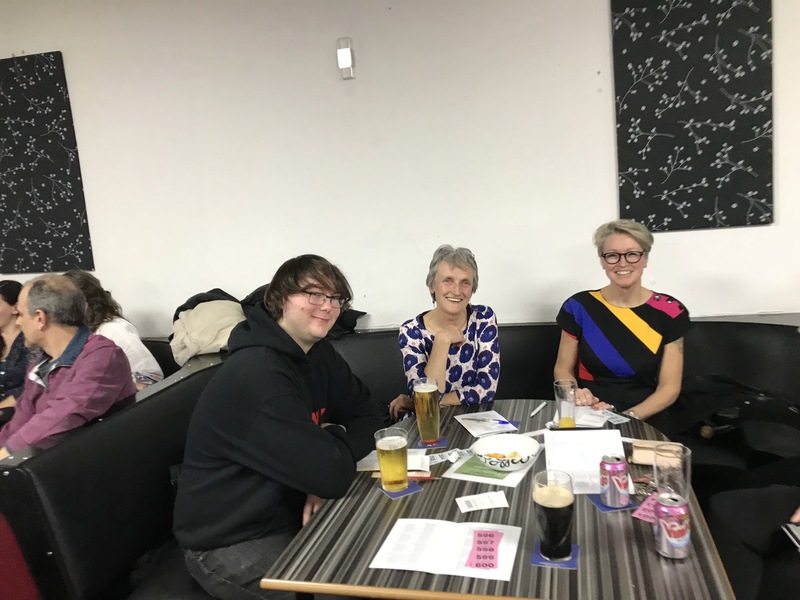 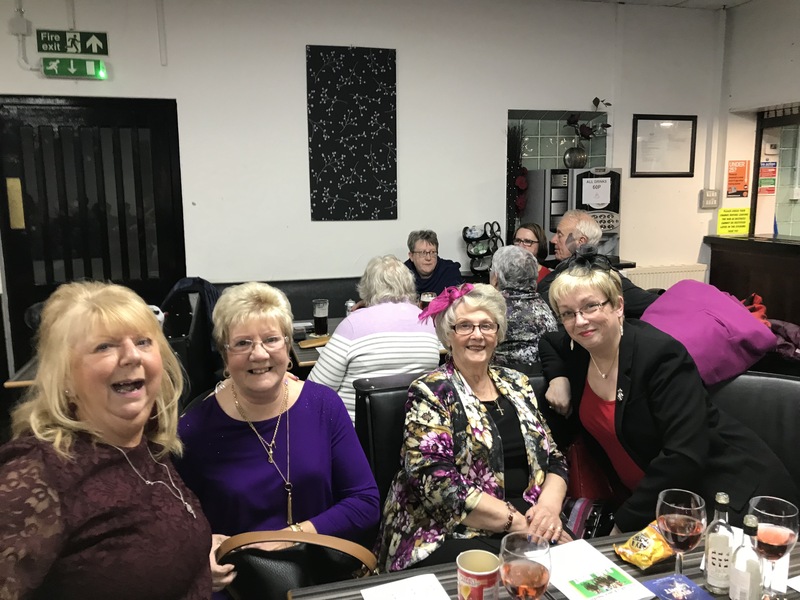 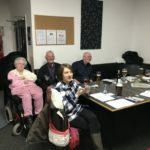 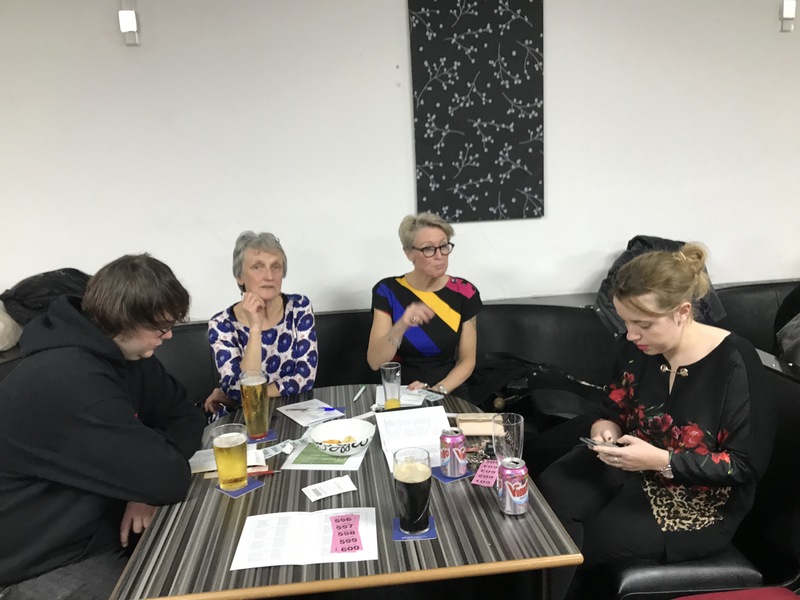 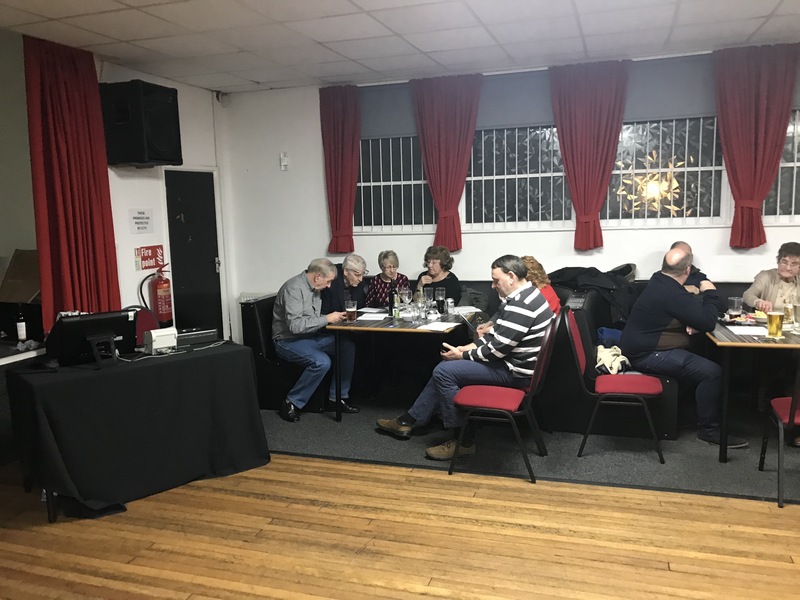 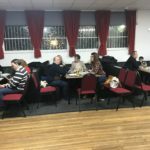 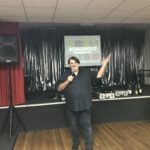 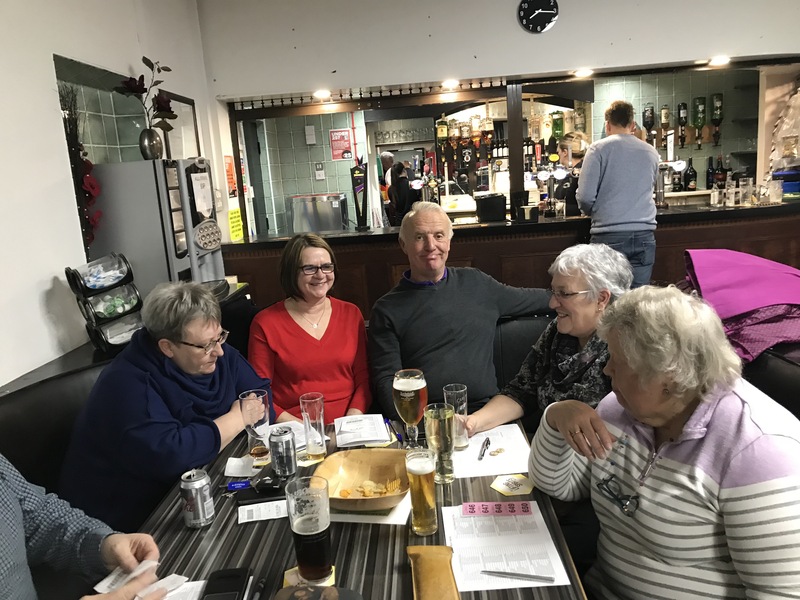 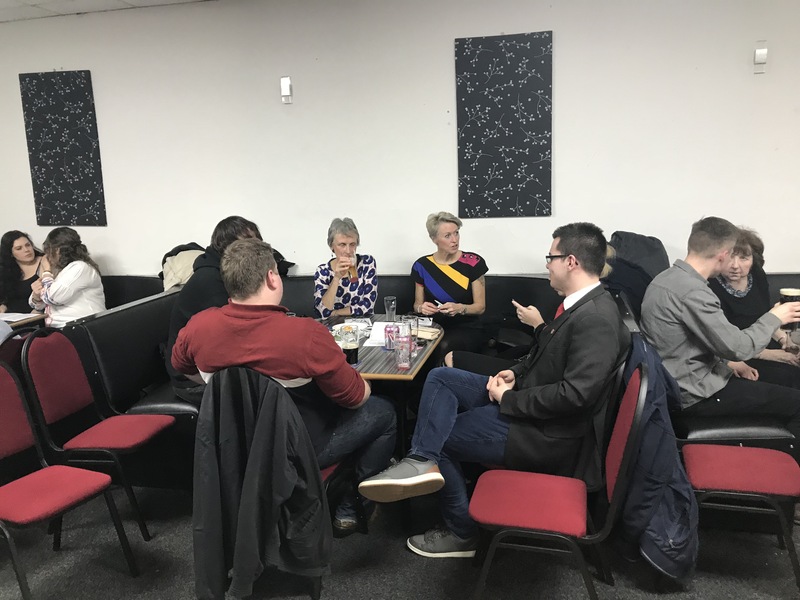 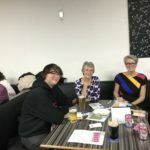 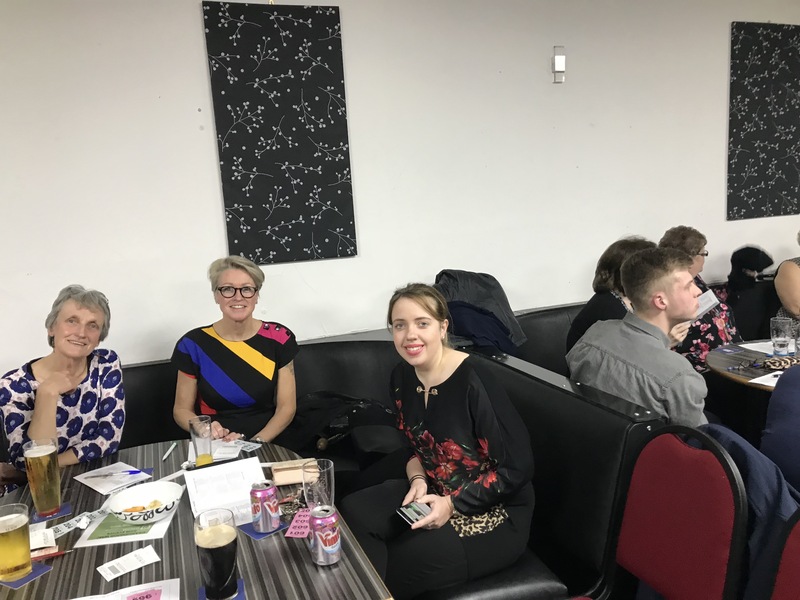 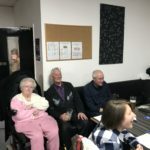 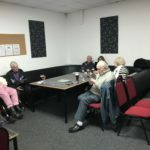 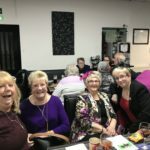 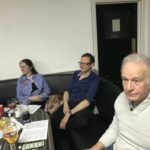 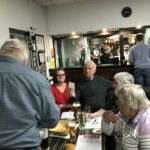 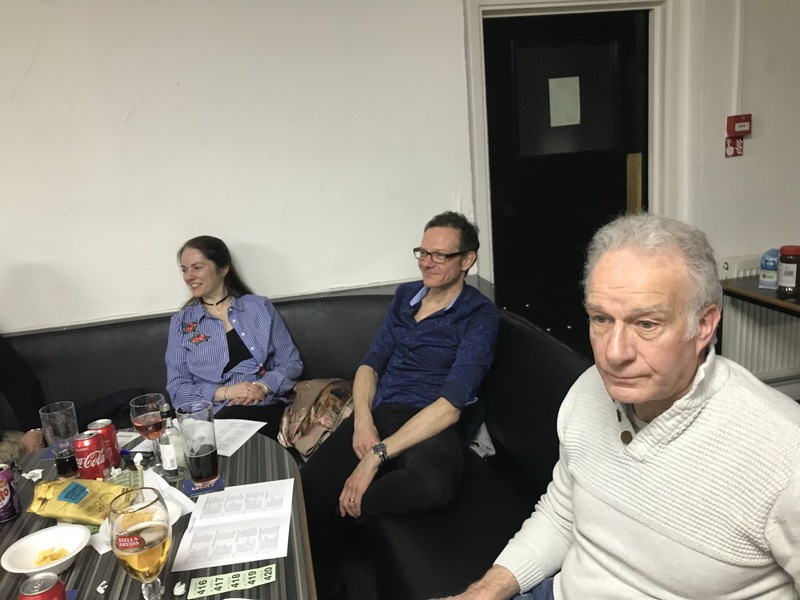 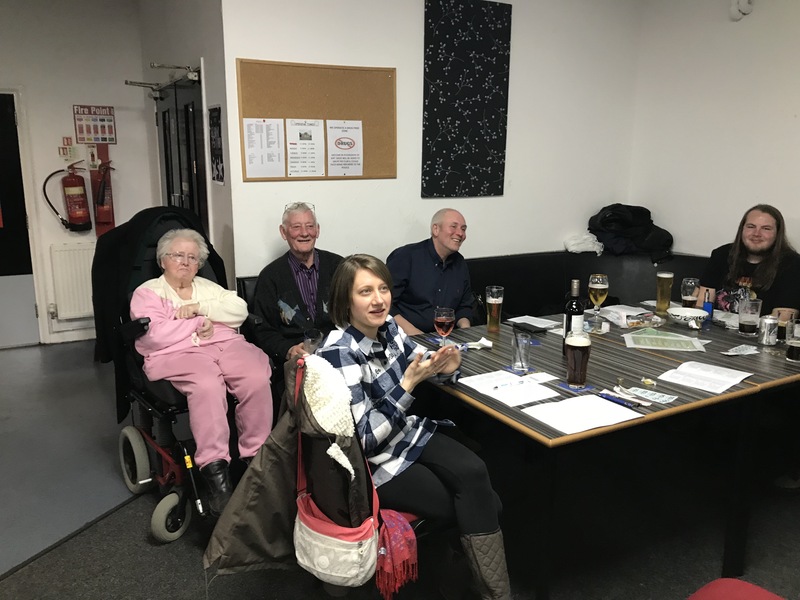 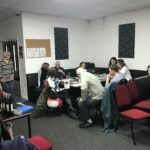 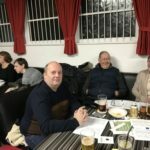 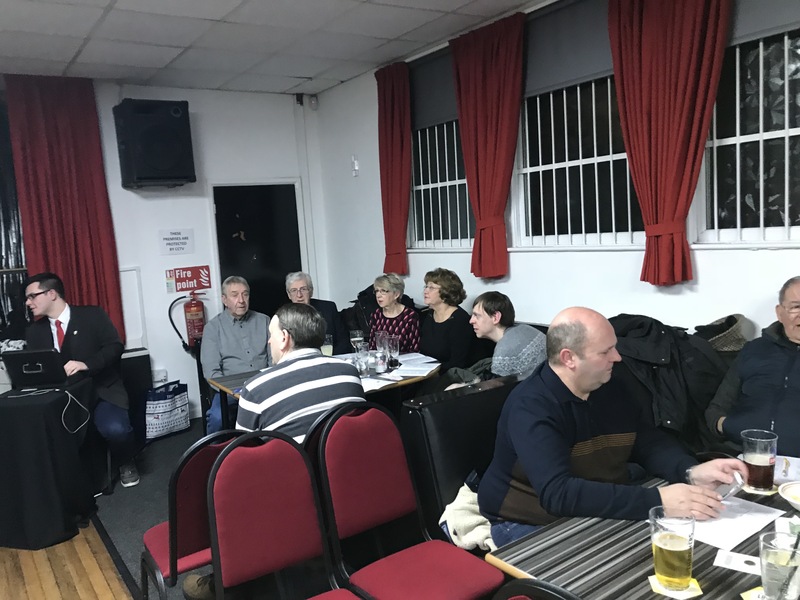 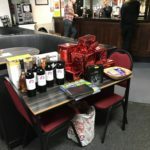 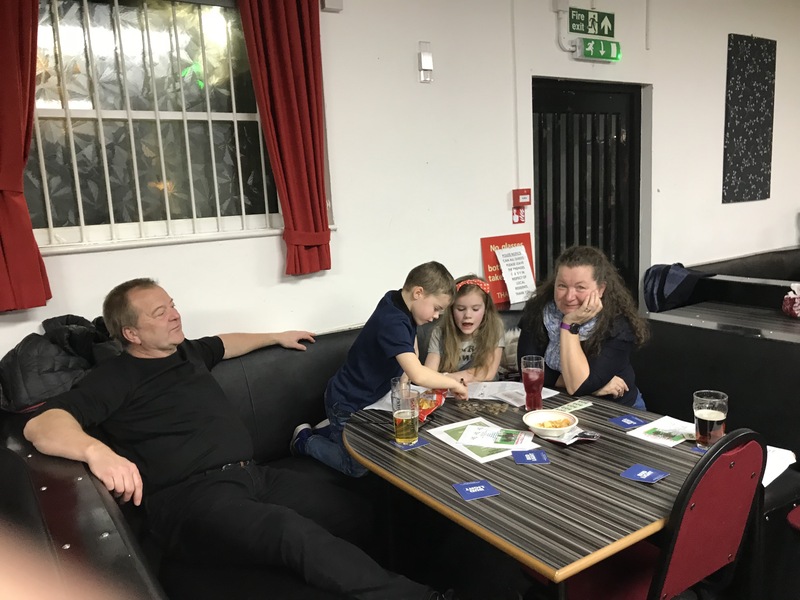 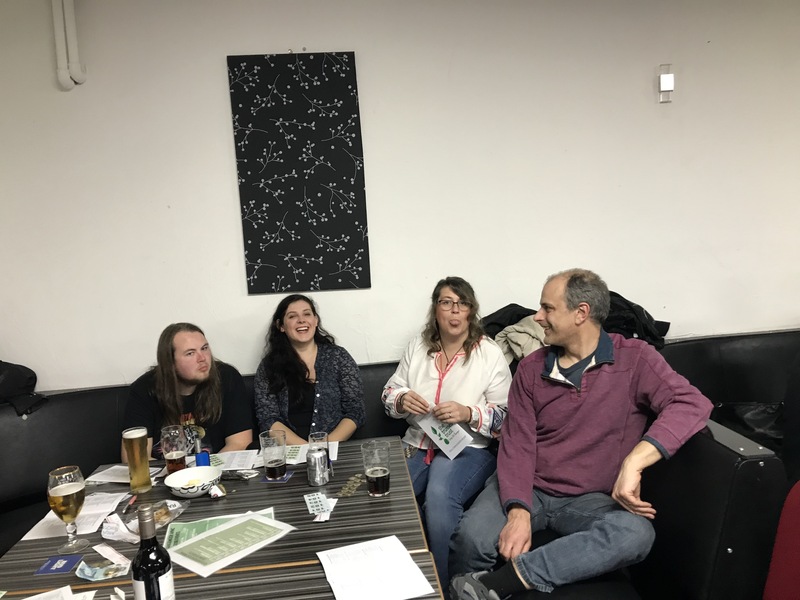 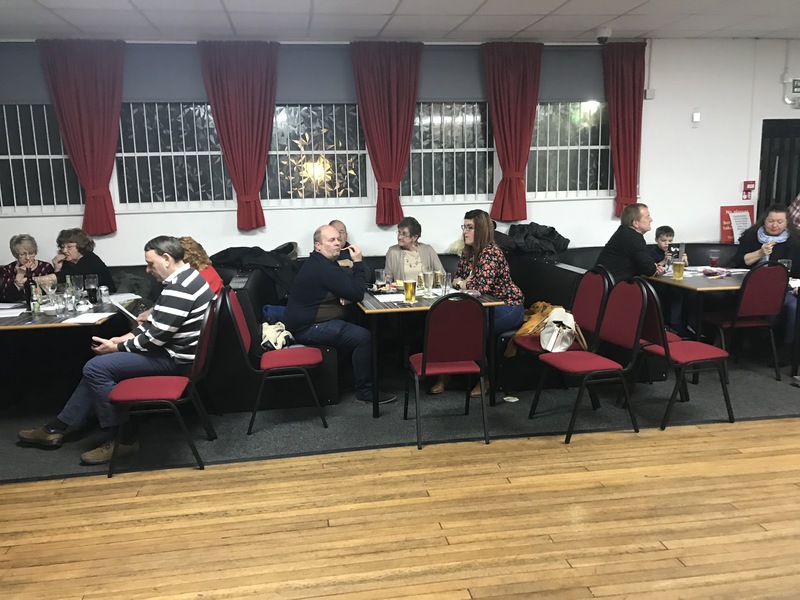 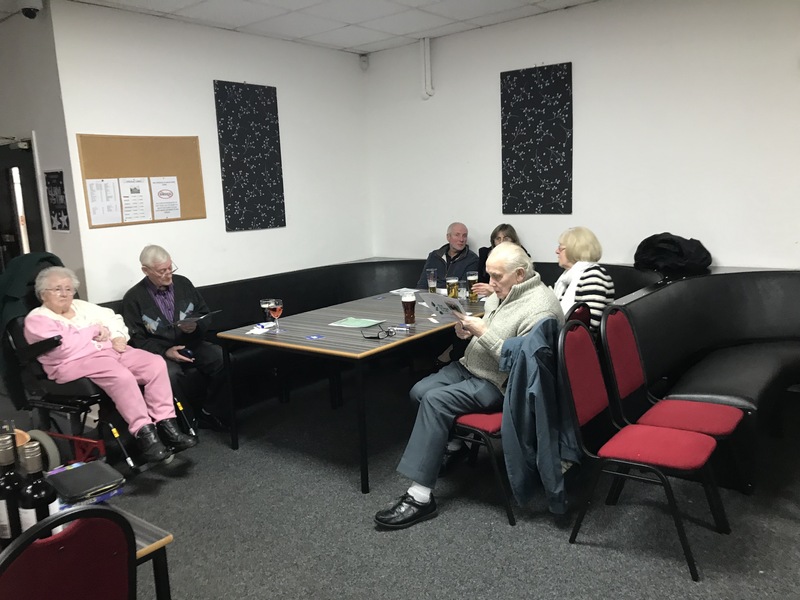 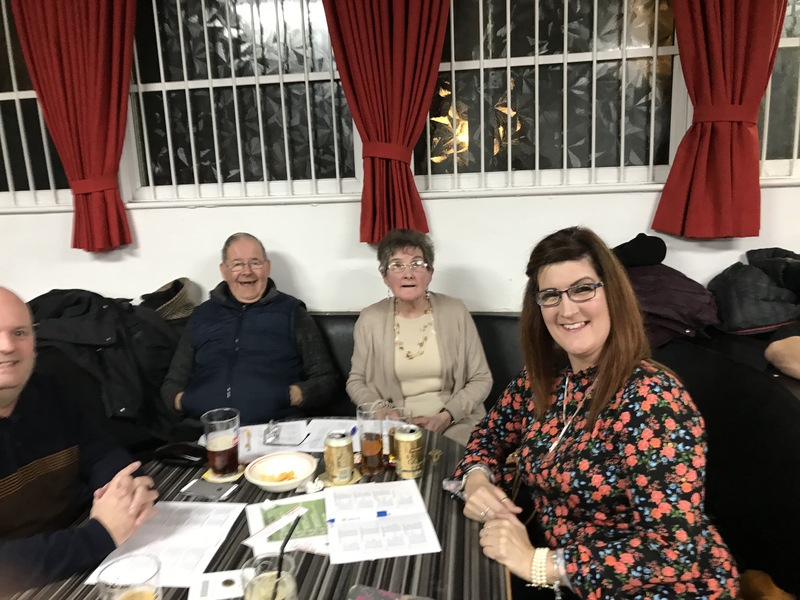 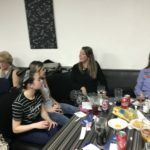 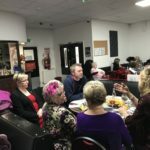 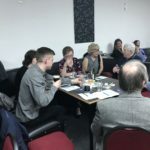 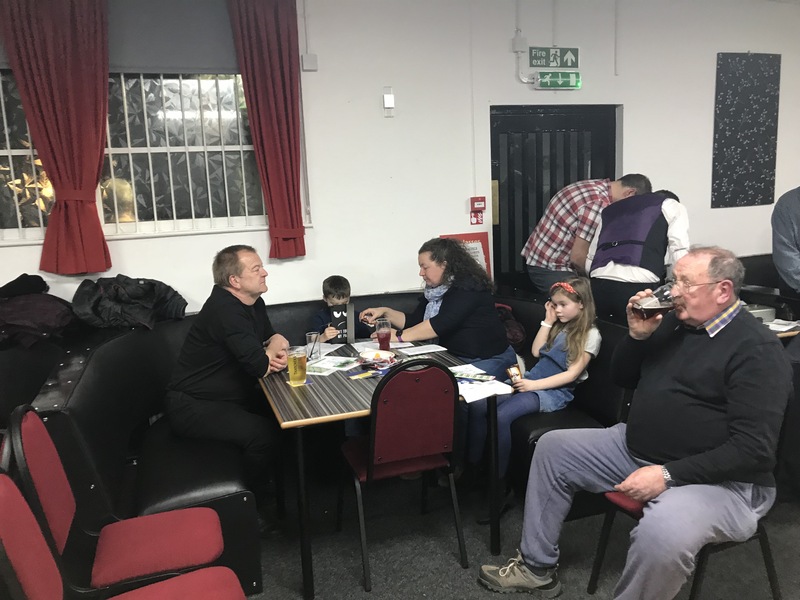 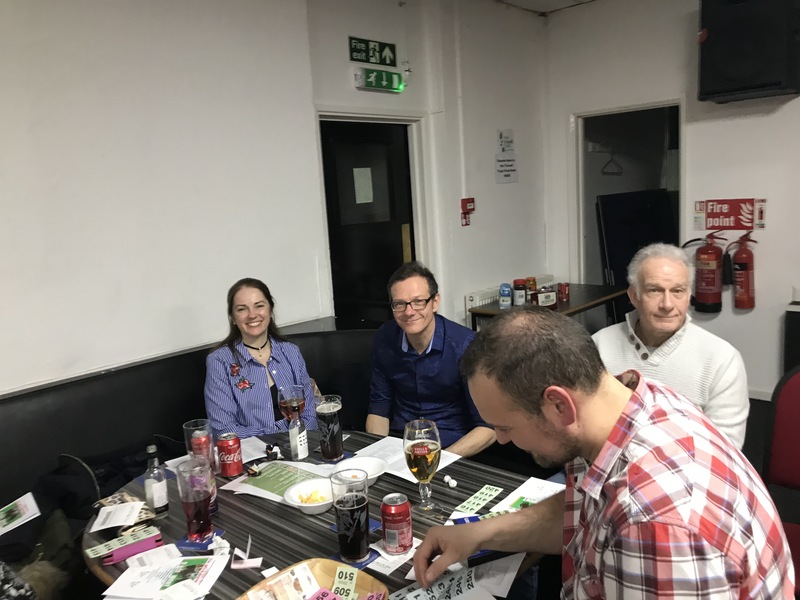 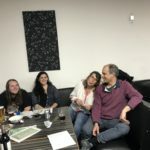 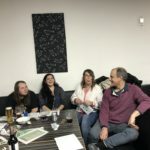 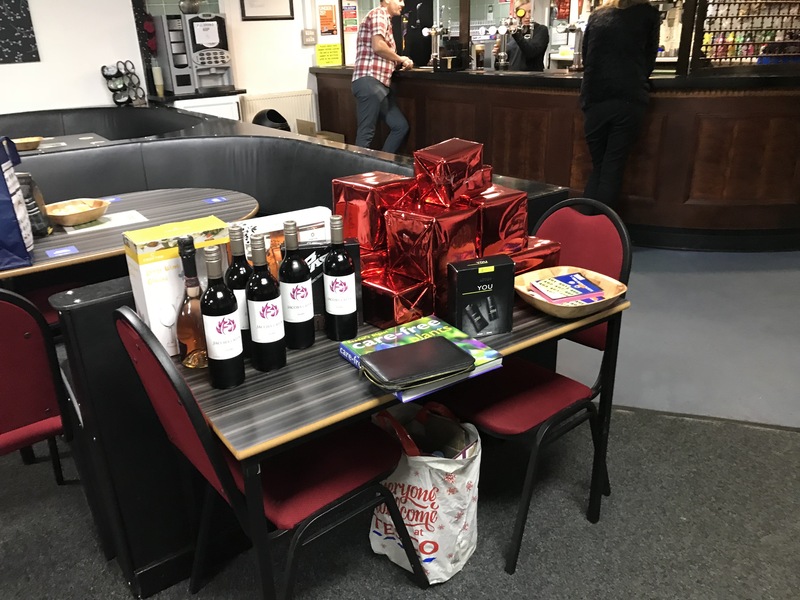 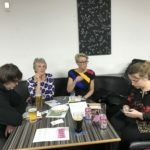 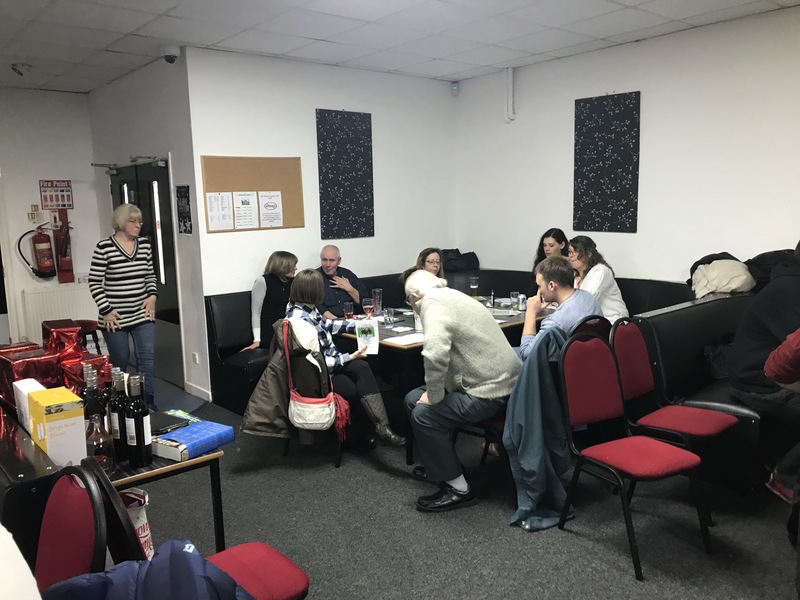 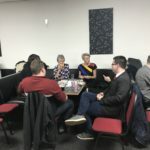 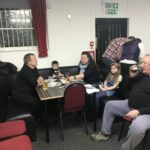 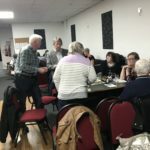 The Burntwood and Hammerwich Labour Party hosted a Race Night on Friday 23rd February 2018 at the Grangemoor Working Men’s Club, Cannock Road, Burntwood. 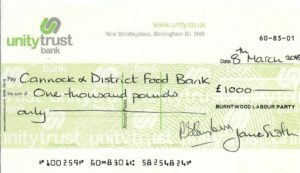 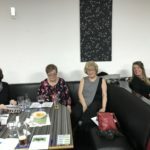 The event raised money for local food banks, part of The Trussell Trust. 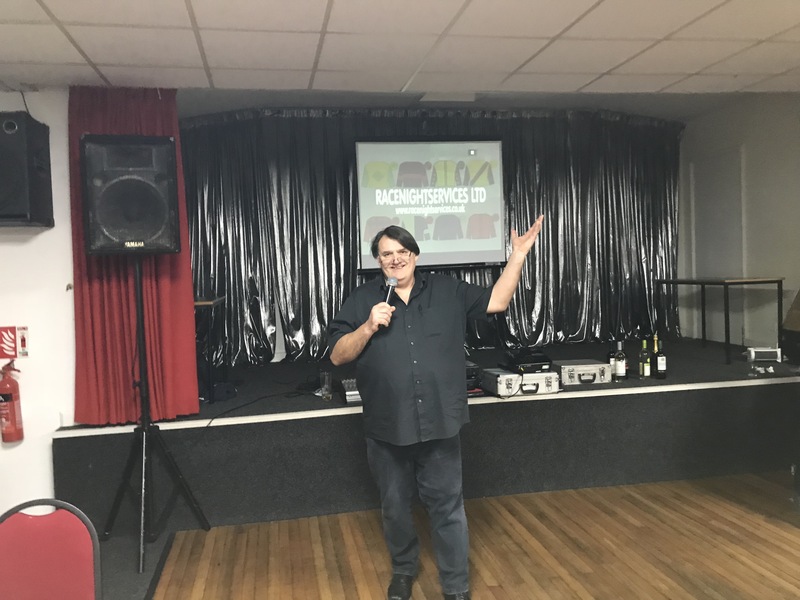 Thanks also to the Horse Owners (too numerous to list) and to the Members, Supporters and Friends who turned up and helped to make the evening memorable! 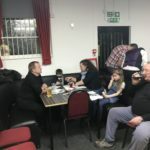 Finally, Thank you to The Grangemoor WMC for hosting us!